Christmas is now past for most folks, but the world’s 250 million Orthodox Christians are somewhere in the middle of it. Half still use an older calendar, 13 days behind the Western one. 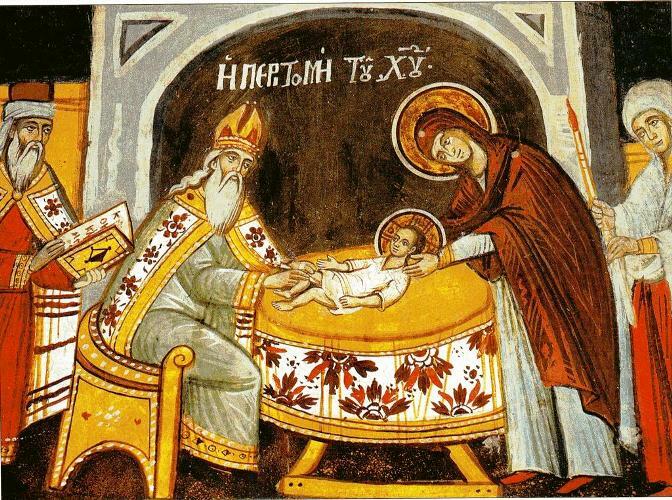 For faithful in Russia, Serbia, Georgia and the Holy Land, Christmas began last Tuesday. Not for me. I belong to the Orthodox Church in America, established 200 years ago as a missionary outreach to Americans. 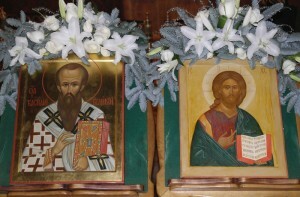 Our parishes (including St. Michael’s in Bessemer) generally adhere to the Gregorian calendar followed in the West, and by Orthodox in Greece, Syria, Romania, etc. For us, Christmas concluded on Dec. 31, after eight days. Our celebrations, however, didn’t end there. On Jan. 1, we marked the next important event in the life of Christ — his circumcision. For many readers, even Christian ones, the thought of celebrating the excision of the Incarnate Logos’ foreskin might sound a little silly, even embarrassing — but for us, Christ’s circumcision in the flesh is indispensable to salvation. Without it, Jesus couldn’t have been the Messiah foretold by the prophets, since he wouldn’t even have been a true son of Abraham. Nor could he have made his followers recipients of God’s covenant with Abraham. In Genesis, God promises Abraham offspring as numerous as the stars of the heavens. With him, they’ll inherit a land of promise. For early Christians, the church fathers, and today’s Orthodox, the first promise was fulfilled in the proliferation of Christ’s disciples throughout the world, stemming from every race and nation. The second promise — about the land — corresponds not to any piece of earthly real estate, but to the heavenly kingdom, of which the church is a foretaste. None of this would be possible without Jesus being circumcised on the eighth day, as commanded by his own law. 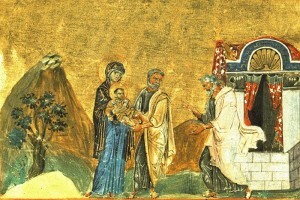 Early Christians understood this act to be the fulfillment of all circumcision. Subsequent faithful would be enrolled into God’s promise through baptism, whether as adult converts, or as babes on the 40th day after birth. St. Paul wrote to the Colossians about baptism as the new circumcision — a spiritual circumcision of the flesh, which involves cutting away sin and passion. This is all pretty heady stuff for a column, I suppose, but I hope you can at least get a sense of why Orthodox feel Christ’s circumcision is something worth celebrating. Hopefully, this will stifle your laughter. And I’m not embarrassed in the least. The Rev. 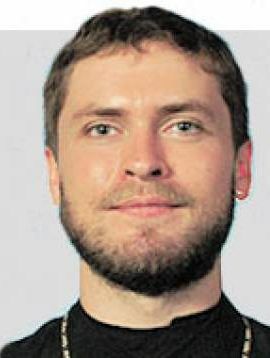 Barnabas Powell also is a freelance writer who began his career at The Chieftain while pastor of Pueblo¹s St. Michael¹s Orthodox Church. He now lives in Washington state and may be reached at barnabaspowell@yahoo.com.